The Collected Interior: Frugalicious Friday & A Giveaway...The Virginia House! Frugalicious Friday & A Giveaway...The Virginia House! Welcome to the 47th edition of Frugalicious Friday...wahoo, are you ready to get creative? If you're new here...this day's all about sharing your fabulous, thriftiest, most frugalicious home decor finds! And if you revamped your find in a fab Craft or Diy project, well tell us about that too...we can always use a little extra Diy inspiration! If you've still got questions, click here for the guidelines, and to see just how easy this whole linky part thing is! 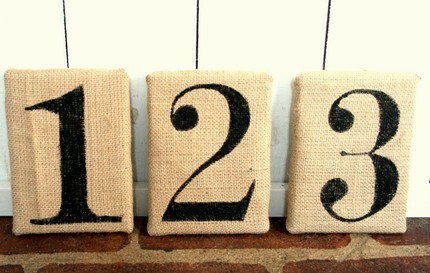 Alrighty, we've got a fun lil' Giveaway today from the Blog & Etsy shop....The Virginia House! 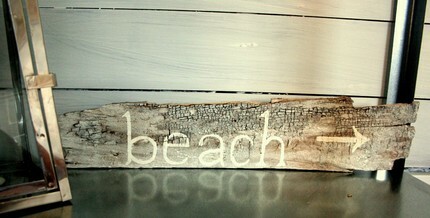 This fun lil' beachy on-line shop offers items from hand stamped art...to vintage reproductions! Okay...up for grabs for our giveaway this week...a $15 shop credit towards any item from The Virginia House shop! here's how you can win! 1. Link up your fabulous finds, crafts and Diy projects...and leave a comment! 3. Follow the Virginia House blog...and leave a comment here! Ahhh...easy breezy Giveaway! 3 entries & 3 comments...giving you 3 chances to win this fun shop credit! So link up guys...I can't wait to see every one's fabulous projects, crafts and Diy projects! As I always do...I'll announce the winner next week in our Frugalicious Friday Favorites post! Here we go...ready, set, post! Hello! The signs look so nice! I linked up and I'm a follower! I linked up my projects! Hi Jane, I linked up my Ballard Inspired Art and I am a follower. Thanks for hosting each week. Great party... I just linked up some Fabric-covered Button Hair Accessories! What a great giveaway. Thanks for hosting. And I'm a follower of Finding Fabulous. I'm a follower and I love it! So glad I was able to link up today!! Some great projects this week to view! Looks great! I am linked up and I am a follower. Sure hope I win. 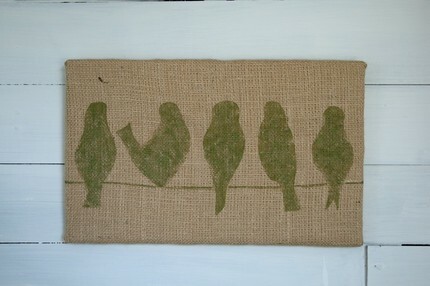 LOVE those birds on burlap! What cute items! thanks for the chance to win! Have a wonderful weekend! What a fun giveaway! Lots of cute things. Have a wonderful weekend! I have been a follower, love the blog! Just linked up with a Diy project. I already follow The Virginia House Shop, great stuff. i linked up and i would L-0-V-E to win!! I am totally digging virginia house shop. I linked up to your party. Thanks for the giveaway! Linked up my burlap pumpkins. I linked up my Fancy Clock Makeover. I'm following Virginia House now too! I linked up today. What a fun giveaway--thanks! I am a follower of Virginia house! I follow you! I love the Virginia House! I also follow the Virginia House! In fact, that was the first blog I ever followed! I love the stuff Jillian has at her etsy shop, and I am already the proud owner of one of her burlap art pieces. Excited to post a few projects for the first time at your party! Excited to be a new follower too! I follow the virginia house! I linked up--what a cute shop! I am a follower of your rad blog! Fun giveaway!! I want to win! Thanks for the opportunity!